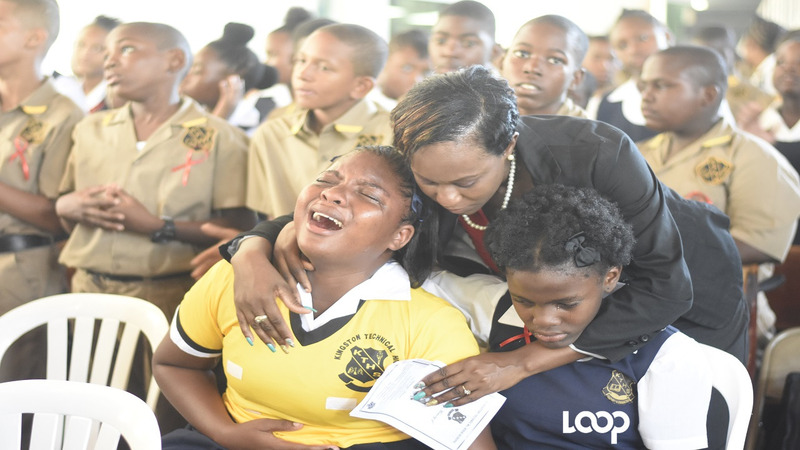 Tears flowed in abundance at the Wildman Street Pentecostal Tabernacle on Friday, as Kingston Technical High School held a remembrance service for 14-year-old Yetanya Francis. Teachers, students and family members allowed the emotional gravity of Yetanya's death to consume them, with friends finding it hard to be consoled as they wept constantly throughout the approximately three-hour service and had to be temporarily removed from inside the church, to be offered comforting words from teachers on the outside. 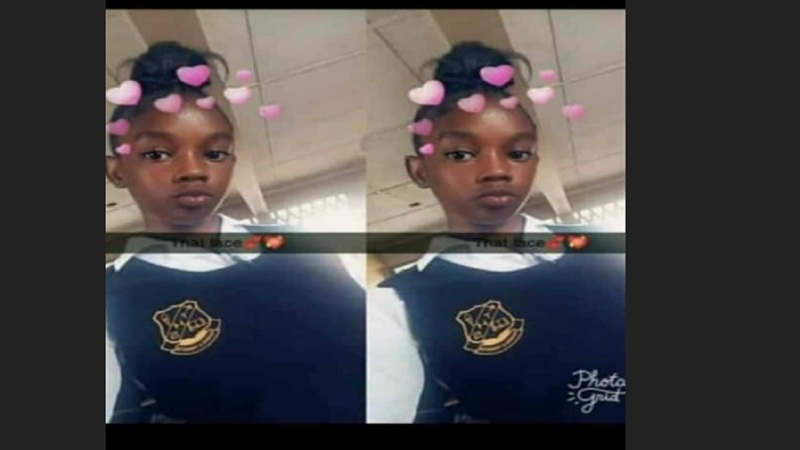 The service was organised by the administration of Kingston Technical, for Yetanya, who was raped and killed on the night of August 23, in the Zimbabwe section of Arnett Gardens. The killers also set her alight after committing the heinous crime. Among those who gathered at the church service were Minister of Education, Youth and Information Ruel Reid; Mark Golding, Member of Parliament for South St Andrew, the constituency in which Yetanya lived and was murdered; and Ronald Thwaites, Member of Parliament for Central Kingston, where Kingston Technical is located. Also in attendance were students from St George's College, who joined their counterparts from Kingston Technical and listened and watched attentively as the various speakers gave tributes to Yetanya in either speech or performances. These included members of the Parents' Teachers Association, Jamaica Teachers' Association and Children Advocate Dianhann Gordon-Harrison. Yetanya's mother, Latoya Riley, and father Lionel, who is a vice president of the Kingston Technical PTA, sat solemnly in the front pew of a section of the church. Members of the school community did poems and songs, with some breaking down into tears and not being able to complete the various tributes. Minister of Education Ruel Reid contextualised different aspects of his speech with bible verses and told the church that Yetanya's death should not be in vain. Reid said communities must change to be more peaceful and he reminded those who perpetuated the killing of Yetanya that they have not gotten away, while advising them to get back to Christian principles. Reid said, "as we continue to build our country, we have gone away from the things that we ought to be doing." Thwaites, a former Minister of Education who is also a Reverend in the Catholic Church, told the students that they must use Yetanya's death to learn to cherish life, as he said, "the person or persons who took Yetanya's life don't treasure life". He told them to be careful while showing strength and courage in the face of adversity. Golding, while asking, "how much more sadness can our country endure?" 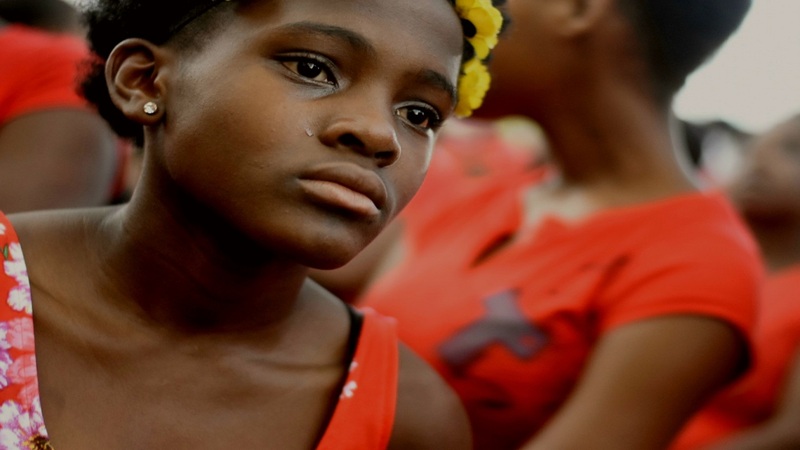 said Jamaica is being blighted by these incidents and the many that have gone before. 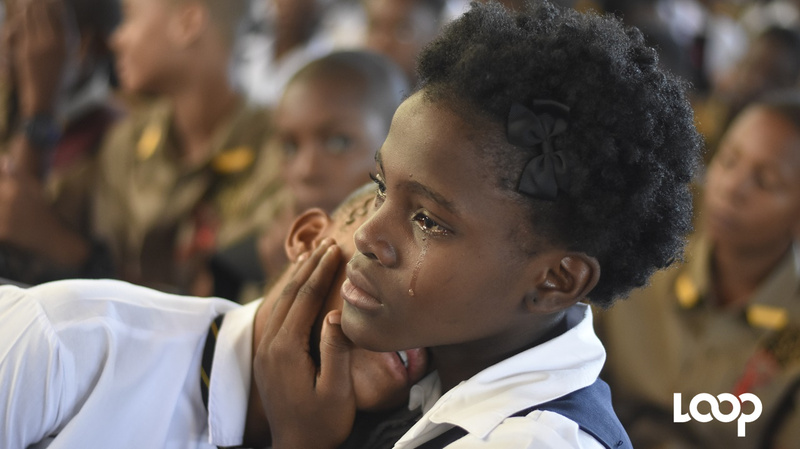 He also implored the students to show courage and strength and said that Jamaicans need to "rid ourselves of the demons that inflict so much pain". According to Kingston Technical Chairman, Robert Gregory, the period has been a deeply emotional one for the school. 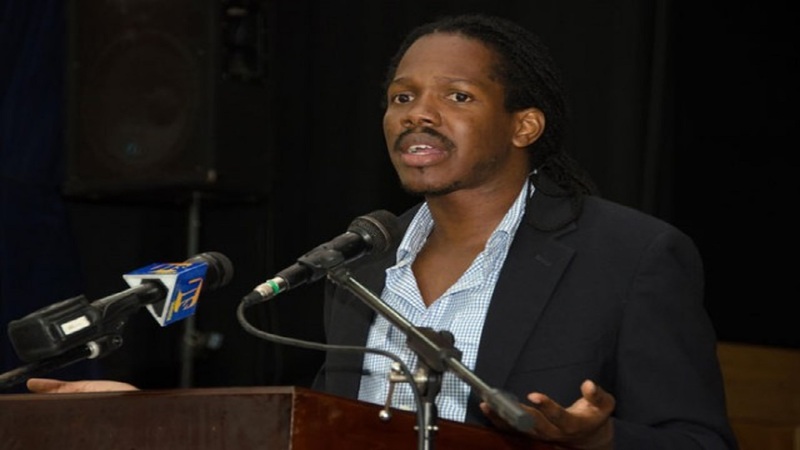 He said Jamaicans take these things as "'a suh it set', but we need to change how it set as schools are to be a place where students are transformed". Child Advocate Gordon-Harrison, said, "like minded people must prevent future Yetanya's from happening." She also asked individuals who know what happened to give information to the police as she said the greatest weapon that criminals have against citizens, is silence.